All We Are Seeking Is The Opportunity to Compete Against WPP’s Global Team Blue For The Ford Motor Company’s $2.4 Billion U.S. Ad Account! NEW CANAAN, Conn. – Sept. 12, 2018 – PRLog — We are not seeking to launch another run of the mill Advertising Agency! Our goal is to move this industry forward and make Sales a part of the equation! This is why we have been reaching out to some of the biggest Advertising and Consulting Networks (WPP Group, Omnicom Group, Publicis Groupe, Interpublic Group, Dentsu, PWC, Accenture and Deloitte) on the planet. Offering them the opportunity to partner with us and tap into our framework when their clients are in need of Sales. -Turn Lincoln Brand into the #1 Luxury Brand in the world with 3 million Annual Sales by 2021. What connects us to Ford Motor Company’s Founder Is our Hunger to Shape the Future! The Future is hard for some to see and even harder to explain at times! But walk into any Auto Company’s Factory and you will see that “Raw Ideal” that kept Mr. Henry Ford up at night. The Modern-Day Production Line! Ford’s Original Production Line managed to produce more than 15 million Model T’s over a 19-year period! And our “Hunger” will allow us to connect Ford’s Past to Ford’s Future, and in the process permit Ford to sell 15 million vehicles (Ford & Lincoln Combined Sales) yearly, starting in 2021! Spincapp’s word of mouth marketing and mobile campaigns delivered by an enthusiastic, committed and professional team will allow us to lock our sales to the campaign that generated them; thus, giving the Ford Motor Company a more Reliable way to measure each campaign’s metric while enabling Ford to direct resources to Campaigns or Media platforms that are generating the Sales. Greater transparency, marketing efficiency, effectiveness and customer insight, that will reduce Ford’s overall cost. In simple terms, No More wondering which Media Format (Internet, Radio, Print, Digital or TV) generated the sale. This is why we are not just seeking the opportunity to pitch our new venture to the Ford Motor Company but asking Ford to put our new venture to the test! Before Ford reassigns its Ad Account to an agency that has already failed to create a Comprehensive Global theme for Ford Vehicles or give it to an agency that has already loss an Auto Account, give us a chance to service Ford’s Ad Account. All we seek is a 1-year commitment, and after 1-Year, compare our Sales, Leads, Dealer Traffic and Data to the other agencies that’s a part of Ford’s roster! 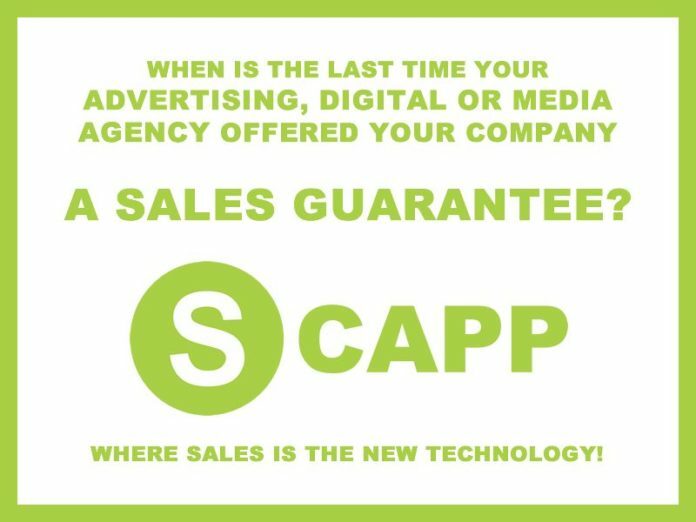 And if our Sales, Leads, Dealer Traffic and Data meets Ford’s Sales Targets, then give Spincapp Ford’s North America Ad Account with options to service Japan, South Korea, EU and China where Ford is facing sharp sales decline or no market growth! While we may be a new company we are more than capable of looking through that half empty glass and seeing how big the ocean is! We know that each client has its own individual needs and will require a unique solution. And no two companies, campaigns or presentations are the same. Our proactive mind-set will allow us to come to every meeting with our sleeves rolled up, ready to build new Revenue Streams around Ford Vehicles, Auto Parts, Accessories and Ford Motorcraft Products, while keeping the spotlight on Ford’s Commitment to Innovation and Quality Craftsmanship! Our commitment to Ford Motor Company’s success will permit us to work in the background creating the perfect sale solution or campaign, while ensuring that no consumer feels the pressure of “The Sale” but instead sees the value that’s being offered by the Ford Motor Company Vehicles!